"Took a rest, never left!" 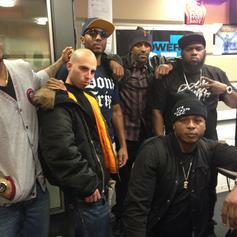 State Property delivers a group freestyle cypher to hype up their "reunion" concert tour. 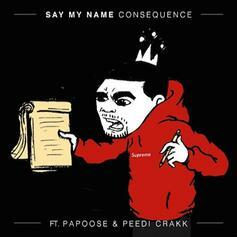 Consequence drops off a new track called "Say My Name" featuring Papoose & Peedi Crakk. 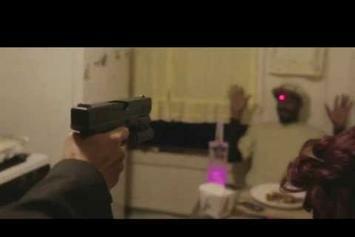 Sean C & LV liberate "Fire," an outtake from their last project that features Black Thought, STS and Peedi Crakk. 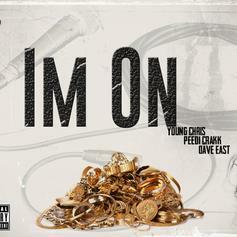 Dave East links with Young Chris and Peedi Crakk for "I'm On". 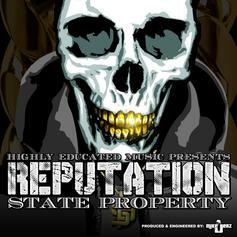 Peep the return of State Property with "Reputation." 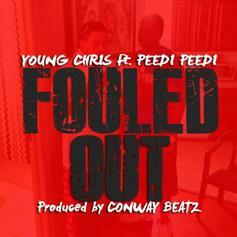 Cop a new joint from Young Chris and Peedi Crakk "Fouled Out." 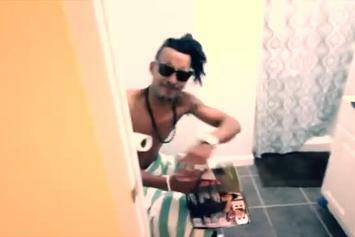 A highlight from Peedi's brand new tape "CF5: The Cocaine Edition" with Young Chris and Ms. Jade. 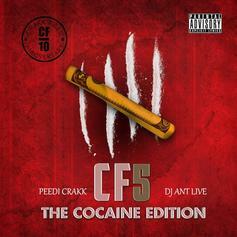 Peedi Crakk drops off his latest mixtape "CF5: The Cocaine Edition" hosted by DJ Ant Live. 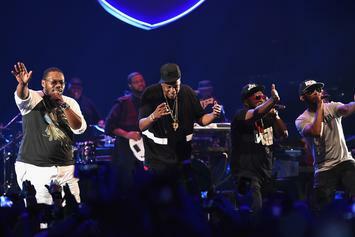 the project features guest appearances from the likes of Redman, Young Chris, Bodega Bamz, Junior Reid and more. 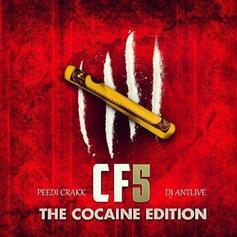 A Peedi Crakk cut from his upcoming "CF5: The Cocaine Edition" project, slated to drop on May 25th. 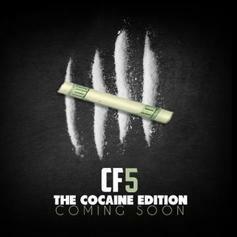 A leak off Peedi Crakk's upcoming mixtpae "CF5 The Cocaine Edition 5" which doesn't have a release date yet. It's a Roc affair on Freeway's second leak off his upcoming 7-track EP "Black Santa" which drops Christmas eve. Freeway's album "Diamond In The Ruff" is out now. New joint from Chris w/ fellow former State Property member Peedi Crakk. Beat is crazy! A new joint from Peedi PeediListen to Rocket (Prod. 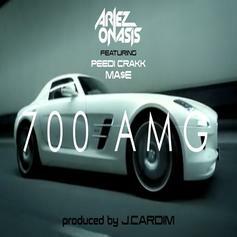 Cardiak), a new offering from Peedi Crakk, which was released on Wednesday, February 29th, 2012. Peedi Crakk - You Can't G.O. (Freestyle) Feat. 40oz. another Motto RemixListen to You Can't G.O. (Freestyle), the new track by Peedi Crakk featuring 40oz. which was dropped on Monday, January 9th, 2012. Off "The Revival" Mixtape Out Now!! 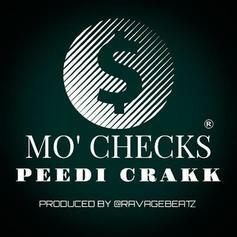 Check out God Bless The Lyrical , the latest from Peedi Crakk which features a guest appearance from Cyhi Da Prynce on the. 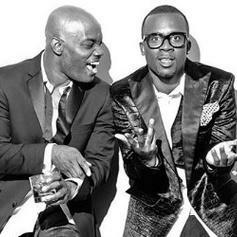 The track was released on Thursday, October 27th, 2011. 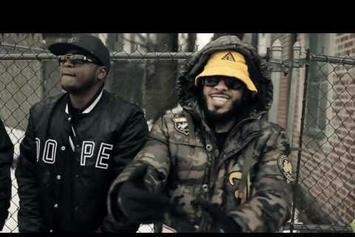 Bump Seeing Doublez , the latest cut from Ron Browz featuring Peedi Crakk on the assist. It was released on Monday, September 5th, 2011. Bump Jackin For Beats, the latest cut from Peedi Crakk featuring Chinko Da Great on the assist. It was released on Wednesday, July 27th, 2011.